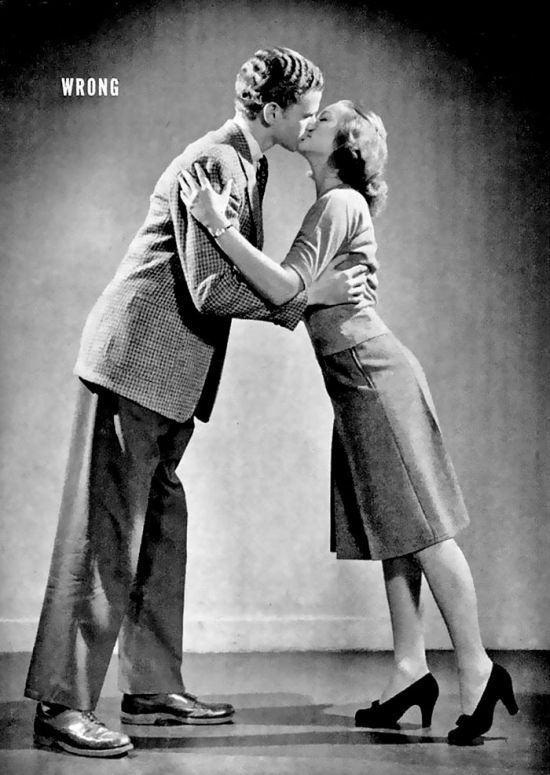 Back in 1942, LIFE magazine released a guide showing people the correct way to kiss. 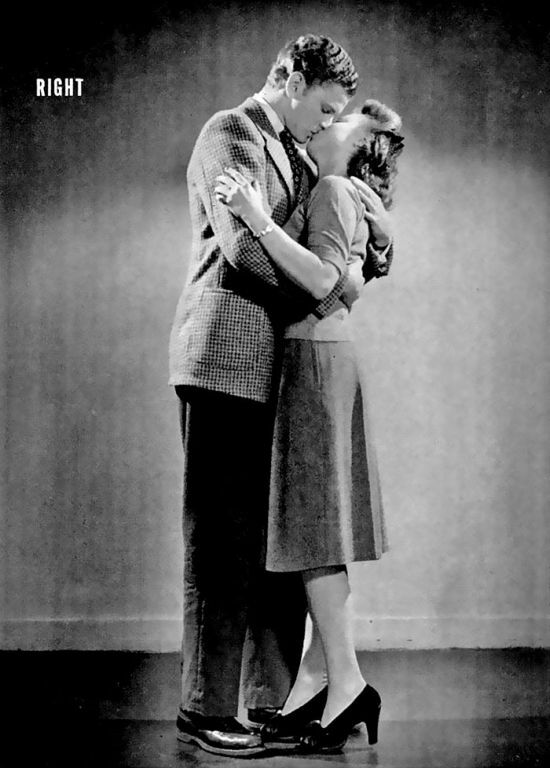 These tips may be old, but they could be exactly what you need to spice up your love life. The right way looks way more comfortable than the wrong way that's for sure.